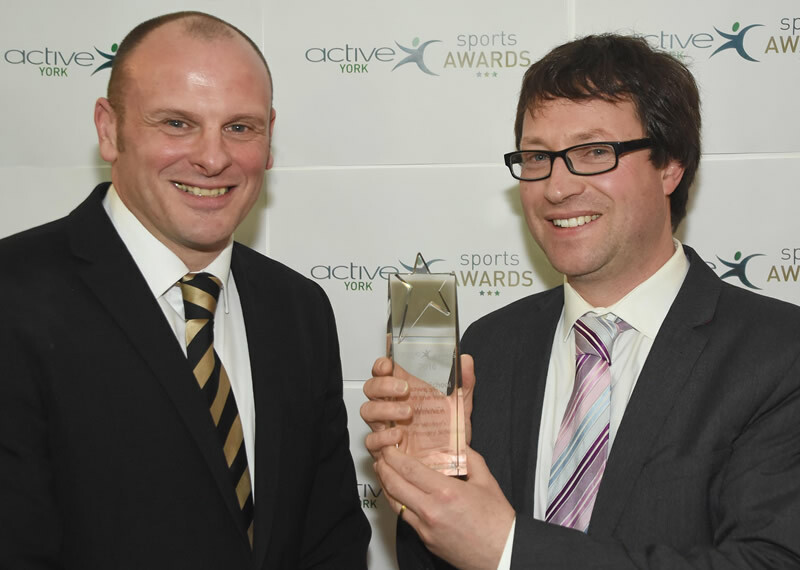 in reaching the pinnacle of the sport in this country. 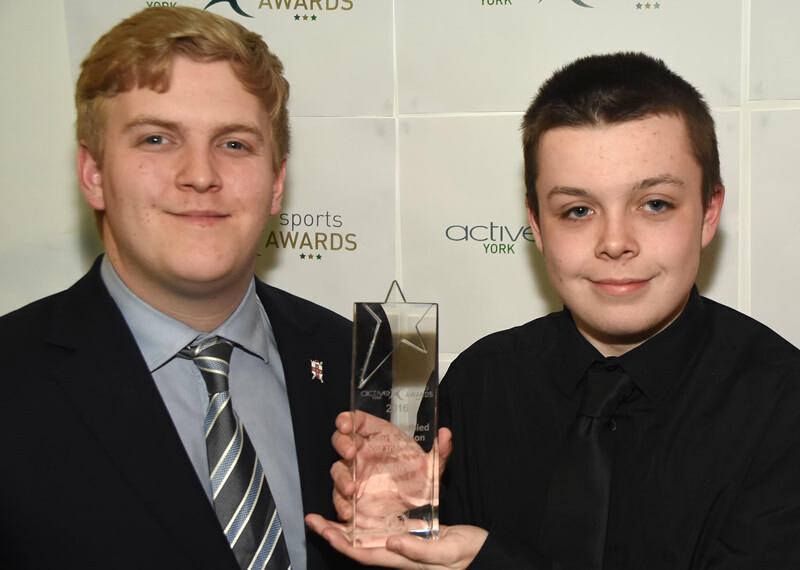 Please click the 2016 Award Winners photographs below to enlarge. 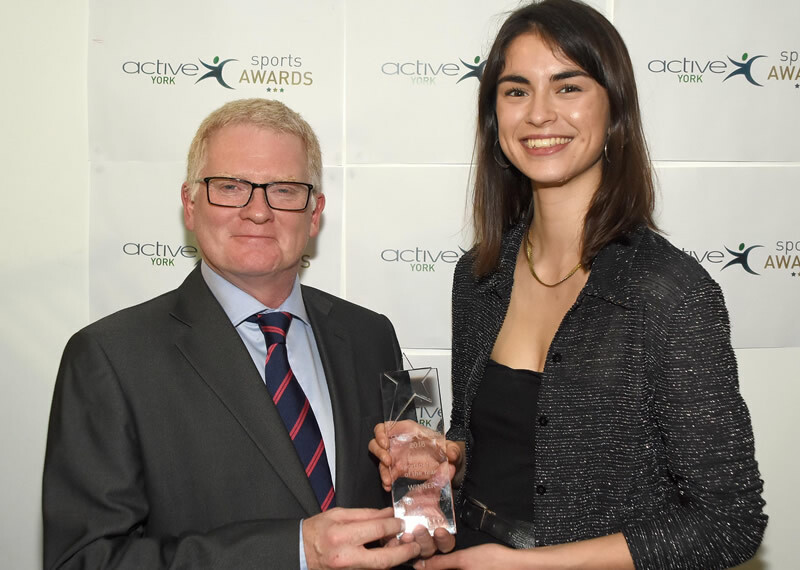 Helena Mullineaux was Volunteer of the Year for her work with the University of York Boat Club. 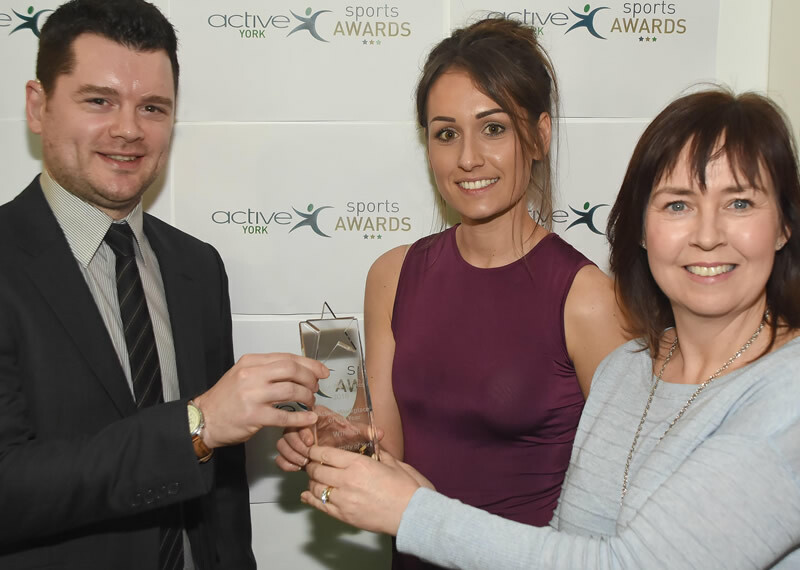 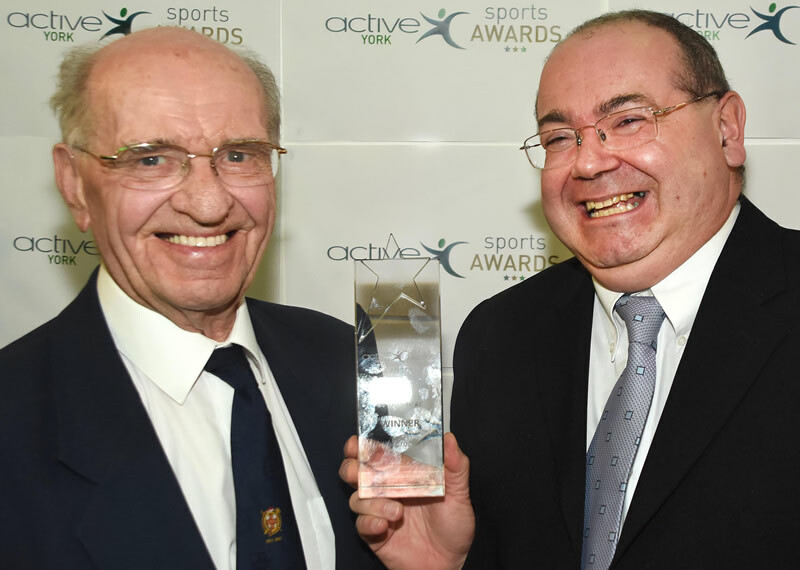 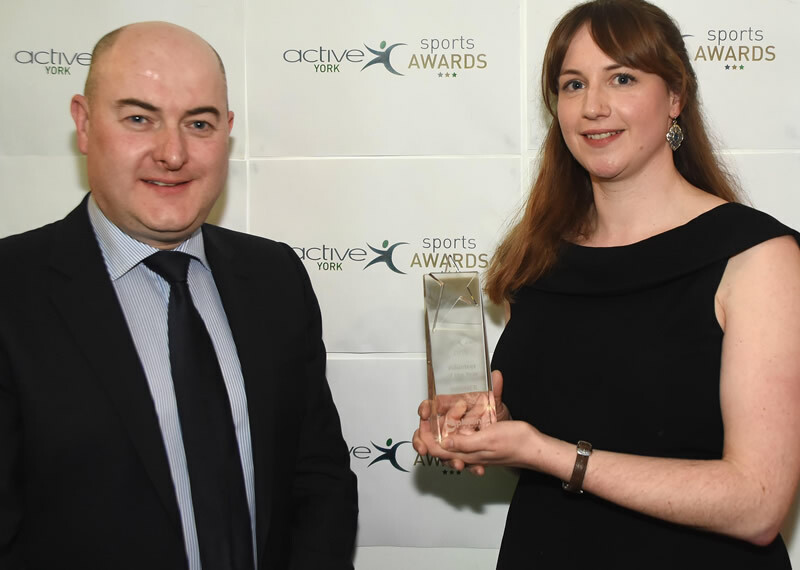 The university staff claimed the Active Workplace accolade. 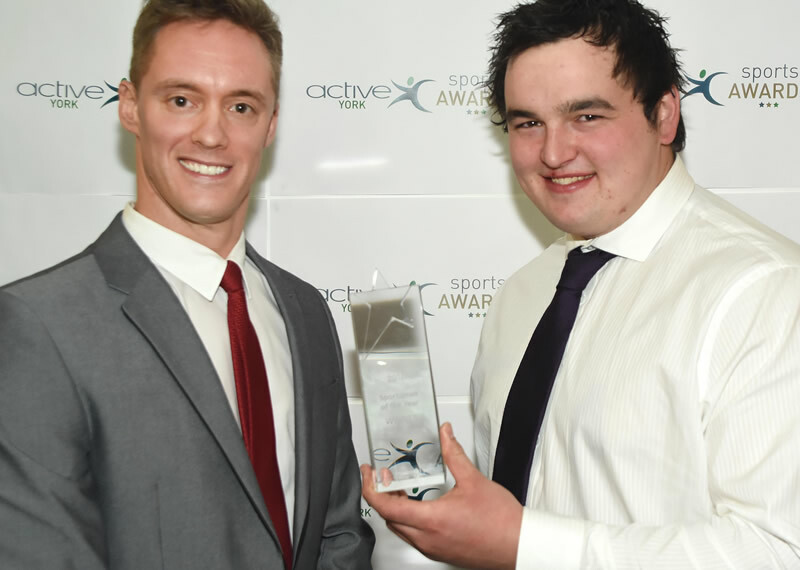 Year crown after winning two golds at the Special Olympics World Games in Los Angeles. 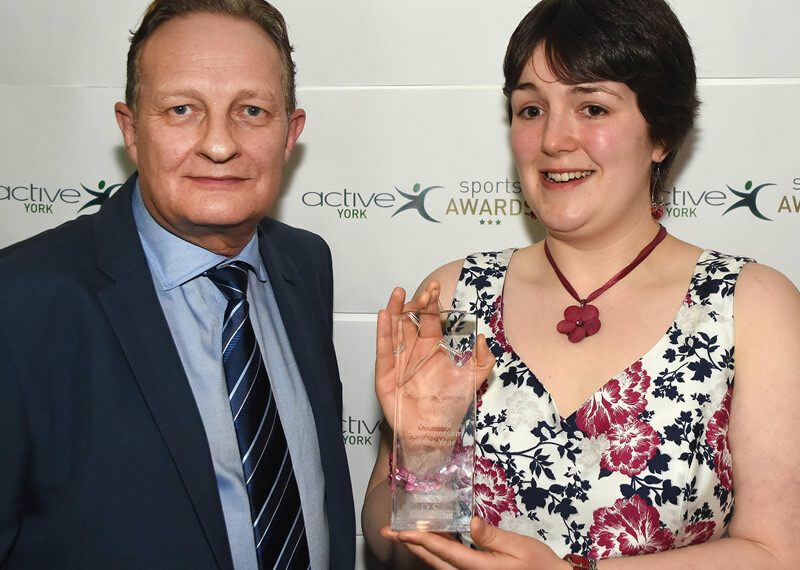 work with wheelchair tennis players earned her the Active York award. 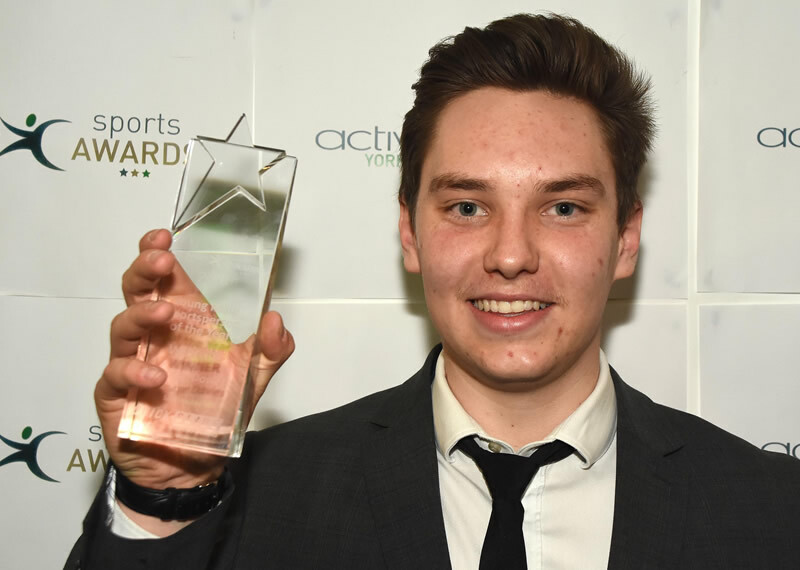 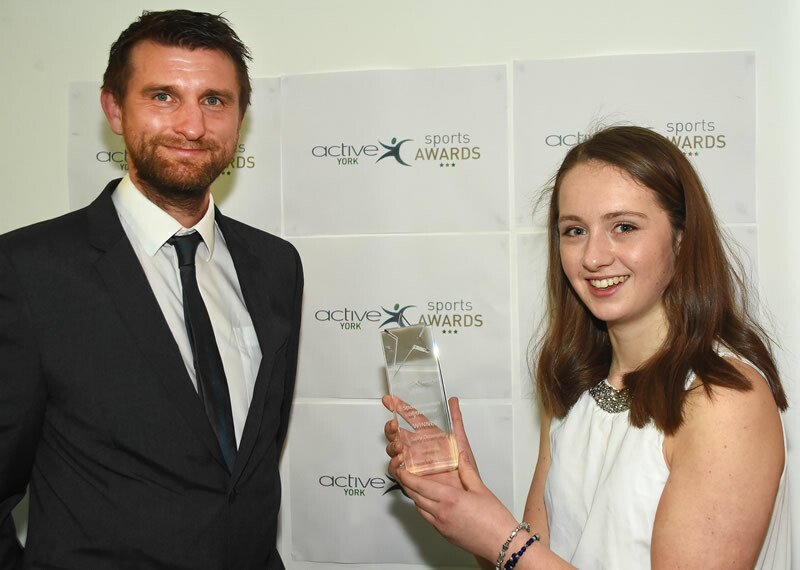 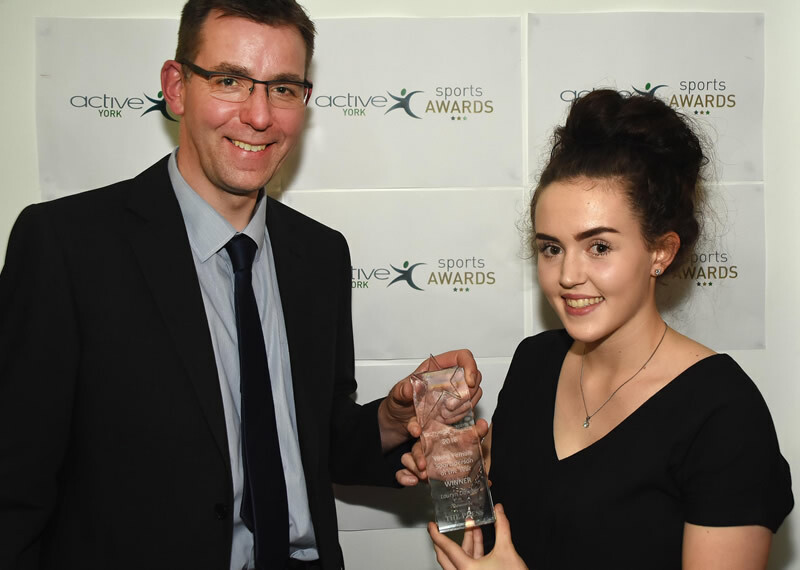 while Clifton Cycling Club's Lauryn Dawber was Young Female Sportsperson of the Year. 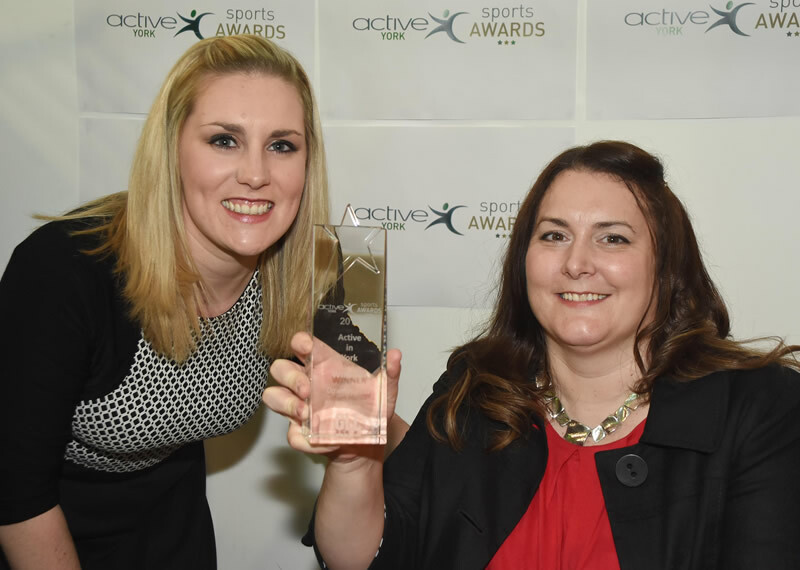 Year prize, and the Active School award went to St Wilfrid's Primary School. 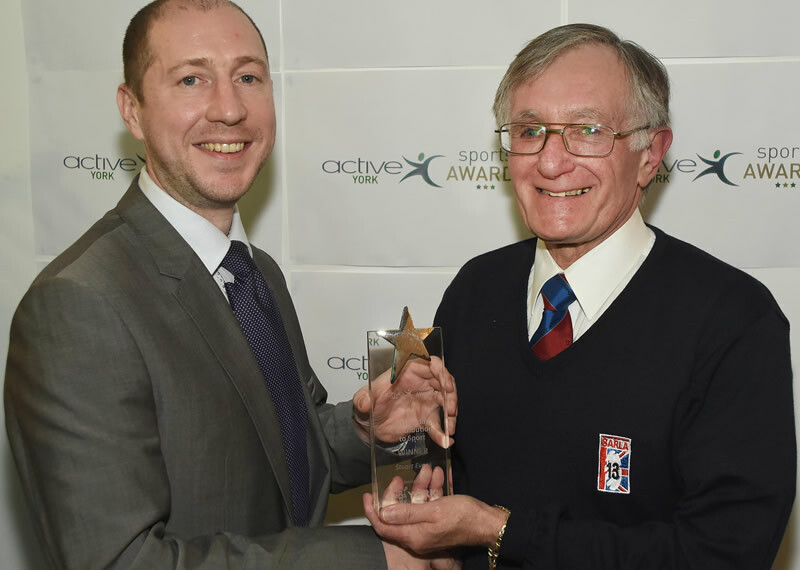 of service to the sport as an official, plus his work as unofficial historian for York City Knights. 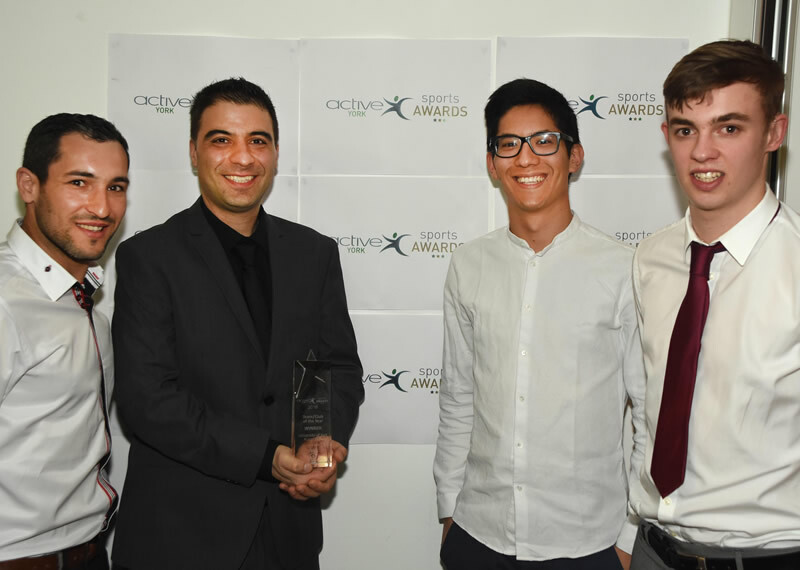 attended by 250 people from sporting organisations across the city.